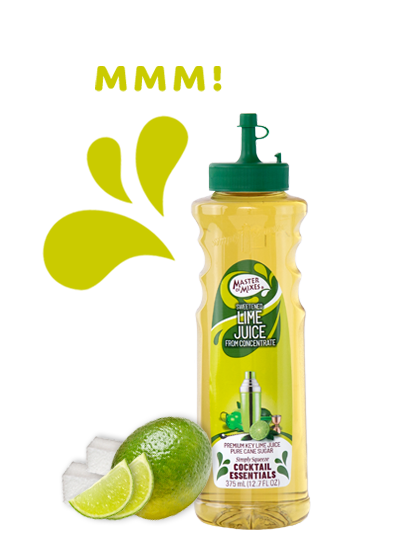 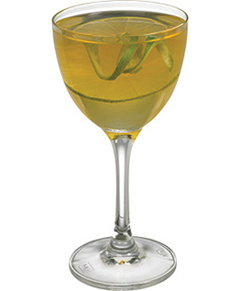 Premium Key lime juice, filtered and clarified, is combined with natural sweetener to create this very versatile cocktail ingredient. 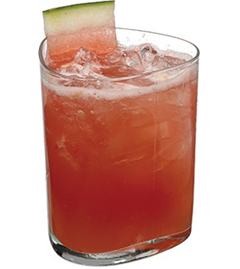 Gentle processing method enhances shelf life of this juice-intensive product. 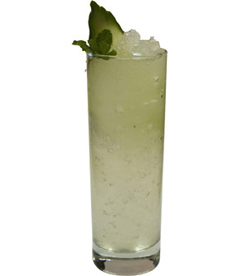 Want to learn how to use Sweetened Lime Juice like a pro? 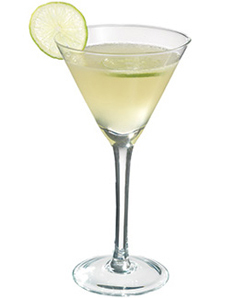 Bring the taste of premium Key lime juice home with hundreds of recipes, tips, tricks and techniques at MixologyPro.com.